Modern day style of inviting someone is via email invitation which has the details of the occasions and the included guests; it’s an online letter scheme in which one of the features of the email to send messages personally made for a special occasion and for a number or invited guests that can be send simultaneously in just one click.The downloadable sample format can be yours to have the instant outline for making a note for an event for the guests to attend. Email invitation can make a long hour work of making invitation to just minutes to save more time and effort with the assurance of receiving the message by the guests.You can also see Sample Graduation Templates. This is an email invitation template meant to be sent by the head or the chief to the colleagues in the office or academic institution. On the top of the template the subject of invitation is written, and in the body, all other details. This is an email invitation template for a meeting. 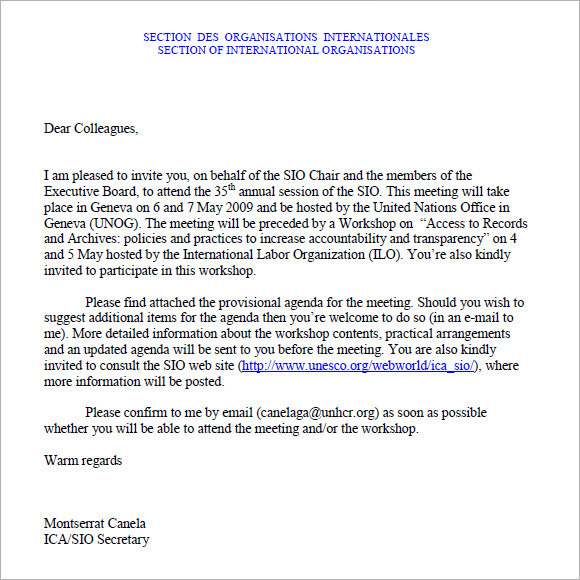 The template has the subject of the meeting at top of the page, followed by a brief introduction of the subject and the speaker, and the date and time of the meeting. 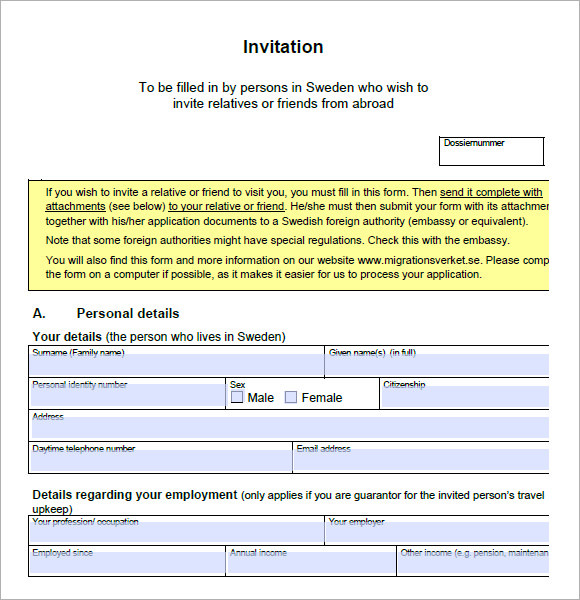 This is an event invitation form to be filled in by a person in Sweden who wishes to invite a person to visit him or her. The form has space to enter the personal details of the applicants, and their professional details too. 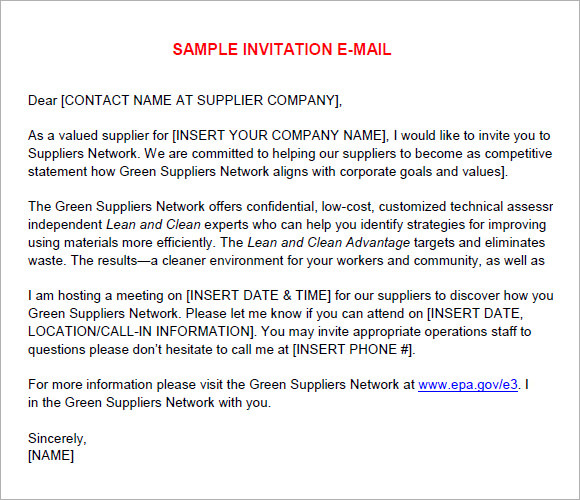 In this email invitation sample template the subject of the occasion in which one is invited is mentioned. In the body of the invitation, the place, date, time and other relevant details are given followed by the contact of a person-in-charge. When Do You Need An Email Invitation Template? 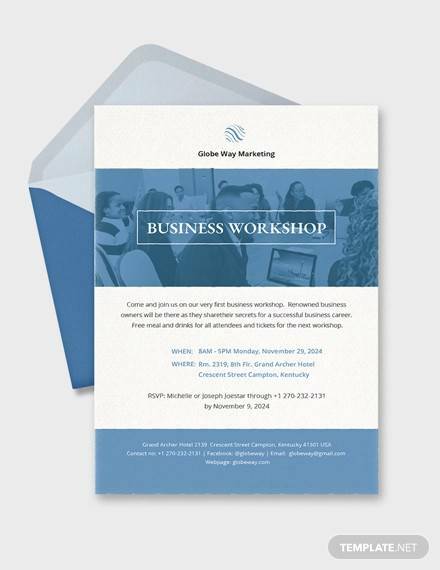 An email invitation has become a common way of inviting a person or a group of persons to a personal or professional event. The email invitation can come in handy especially when there are a large number of people invited, and you have less time in your hands to invite them. You can use the email to formally invite a lot of people in a very short time, and you can also ask them to reply so that you can make a list of the number of invitees turning up for the event. The email invitations are useful at all the time. Who Needs An Email Invitation Template? In Sweden, if you are visiting a friend or a family who resides in that country, you will need a formal email invitation for that. 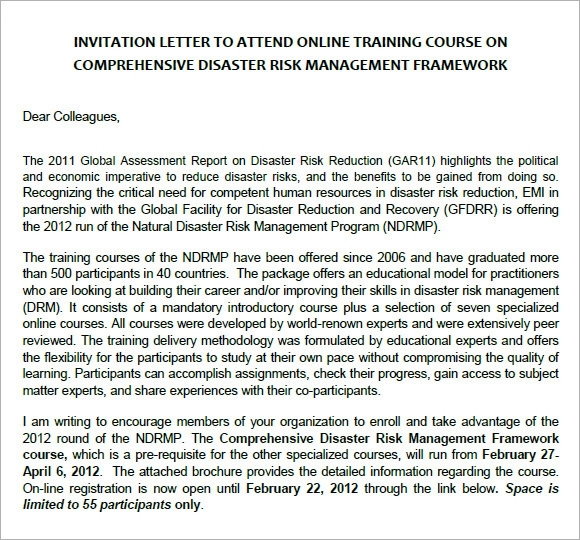 There is a form provided by the Government on which this specific invitation is forwarded. Moreover, if there is a professional occasion being held in your office, you might need a formal email invitation to be present at the occasion. 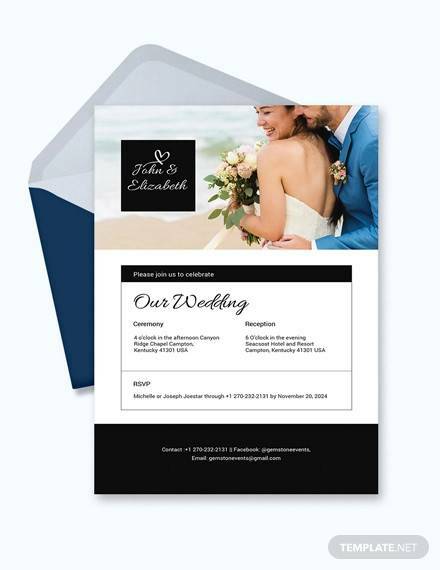 In case of personal occasions too, an email invitation can be send out to you, so that you can attend the event in question, because this invitation contains all the relevant details of the event.You can also see Sample Anniversary Invitations. 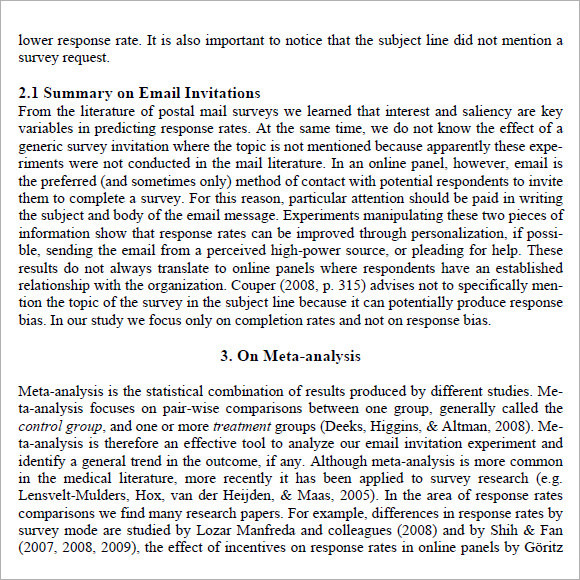 Since email invitations are quite an useful thing, it is always better to follow a proper format to write the email invitation. 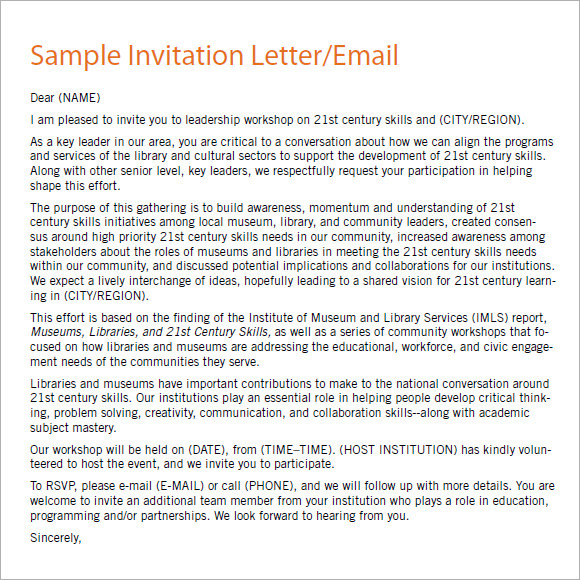 There are a number of templates available on the internet which can be used to prepare a well articulated email invitation. 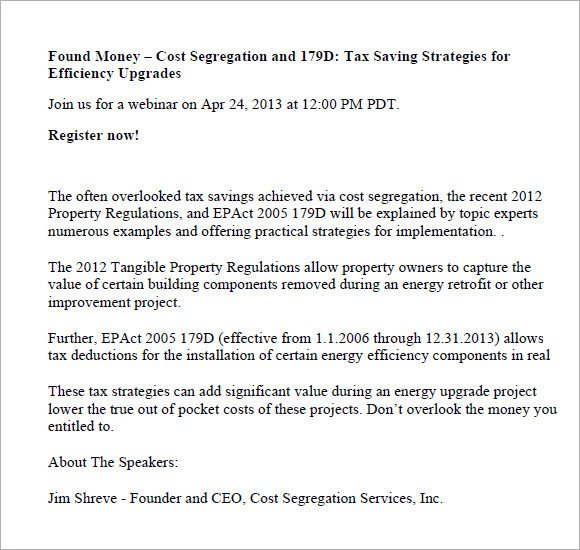 Keep in mind that you have to mention the date, place and the venue of the event prominently in the email invitation. Also, it is better that you introduce the subject of the event very briefly to your invitees, especially in case of professional events, in the email. Do not miss out on any important information on the email. In the modern period, we rely on an email to invite someone, more than we rely on the postal mails, because it instantly reaches the invitees. 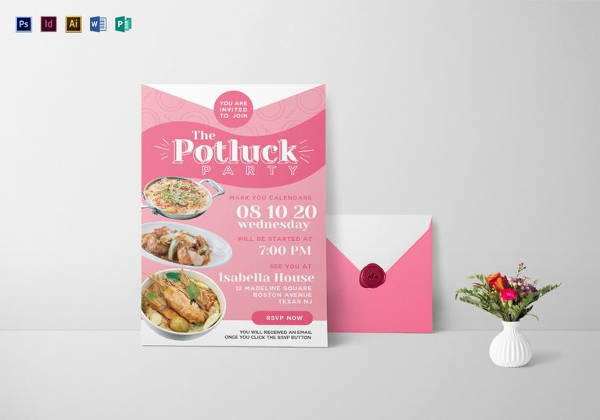 These emails can be sent for various purposes, personal or professional, and there are a number of templates available for writing the email invitations.You can also see Sample Thanksgiving Invitations.